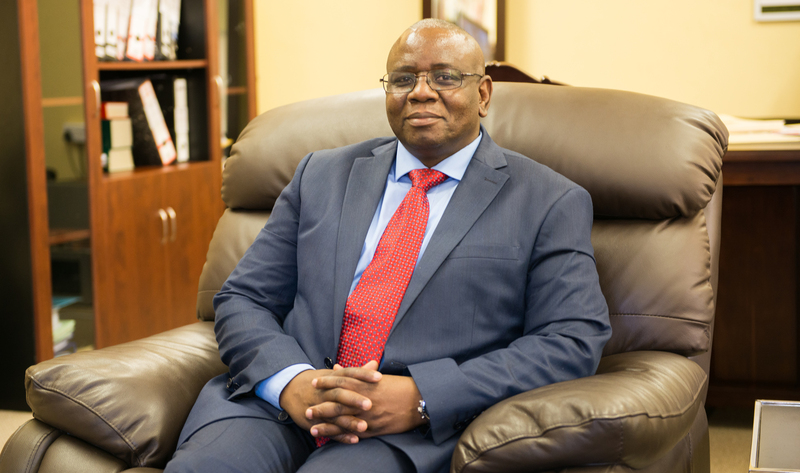 Vice Chancellor Professor Munashe Furusa has been appointed to serve on the board of the Zimbabwe Schools Examination Council (ZIMSEC), Zimbabwe’s chief examinations council for secondary schools throughout the country. ZIMSEC, an arm under the Ministry of Education, Sport, Arts and Culture is an internationally accredited examinations body and an autonomous parastatal that was commissioned in 1983 with the first set of local examinations being written in 1990. The Council is the examinations board responsible for assessment, evaluation and documentation of the academic readiness, learning progress, and skill acquisition of students at primary and secondary school levels in Zimbabwe (ZIMSEC). Prof. Furusa’s appointment comes at an opportune time where the African educational system is undergoing a transformation from one that has told students how to think and prepared them for employment, to one that encourages students to think for themselves and come up with radical and solution oriented ideas and innovations that will accelerate the continent’s industrialization in line with the African Union’s Agenda 2063. Prof. Furusa is also a member of the Vice Chancellor’s Taskforce that is mandated to transform the country’s institutions of higher learning into forces that drive business, embrace talent and challenge the status quo with regards to the country’s economic trajectory, and bravely speak for benefaction and value addition over merely exporting raw materials within industry. This newest appointment brings Prof. Furusa’s vision and mission full circle as he will be in a strategic position to bring to this critical component of the Zimbabwean education sector his extensive expertise and experience in advising curriculum development that is suited to Zimbabwe and Africa’s needs and will allow for the exploration of the full potential of the country’s youth.